Gallaher became ambulance director in October 1991 and fire chief in August 1994. He previously served as a paramedic for the Brown County Ambulance Service, and a firefighter and assistant fire chief for the Mount Sterling Fire Department and Brown County Fire Protection District. 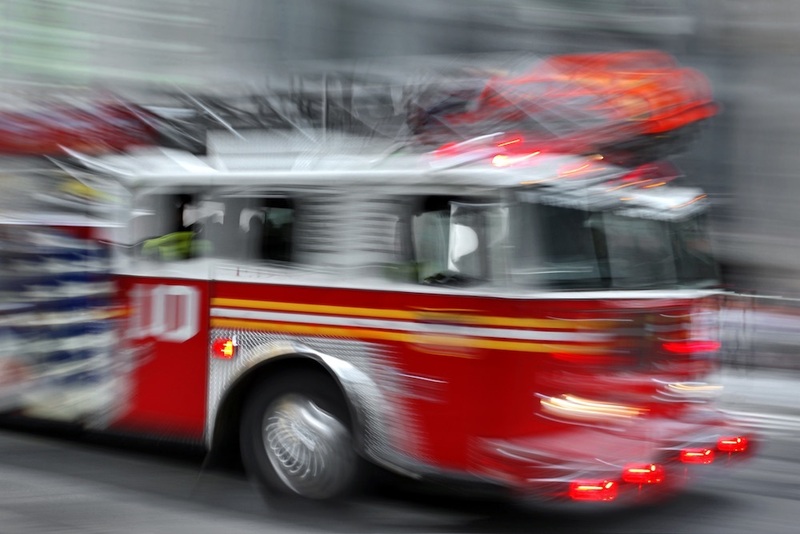 Gallaher’s goals and aspirations, to continue to provide the very best emergency services possible to the community, are both simple and lofty at the same time. Gallaher became interested in the firefighting field at a young age. Gallaher said he was also drawn to the profession because of the television show “Emergency!”. 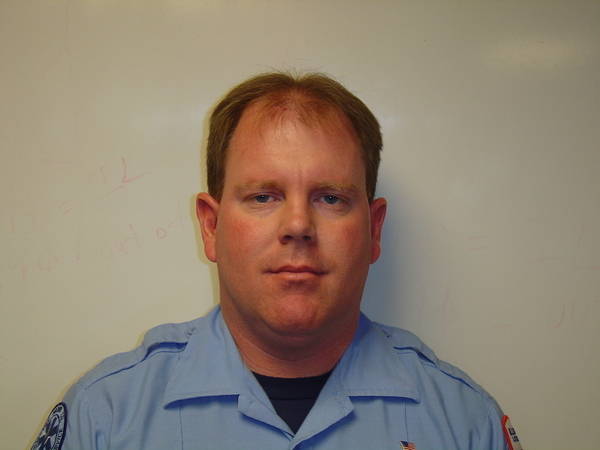 Gallaher, who was born in Rushville and has lived his entire life in Mount Sterling, became a State of Illinois Emergency Medical Technician – Basic in 1989. He graduated from the Blessing Hospital Paramedic Program in 1991 and is a State of Illinois licensed paramedic. He has multiple other certifications related to emergency medical services and firefighting. When he’s not working, Gallaher enjoys spending time with his family, attending flea markets and antiquing, especially for fire- and ambulance-related antiques.